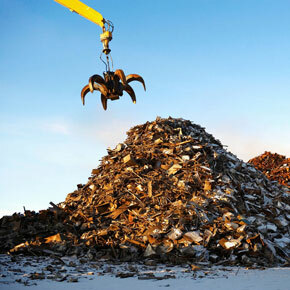 Technology is the future, at Ferrous Metal Processors, we are no strangers to this. 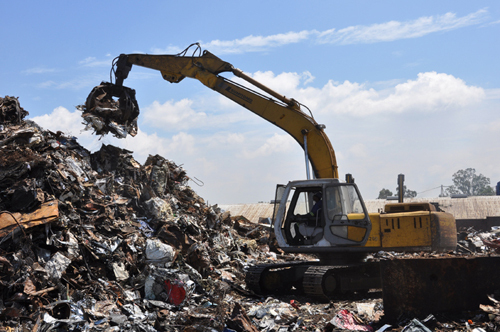 We make use of state of the art software and weighing solutions to accurately facilitate the purchase of scrap goods from suppliers , hawkers and large companies. 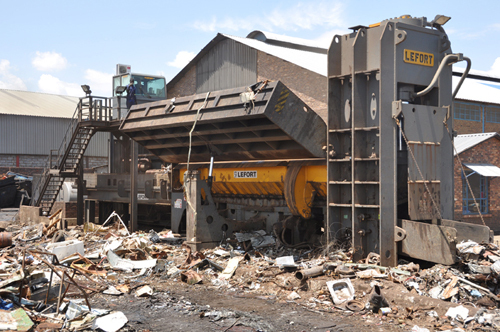 We also make use of modernised machinery to further process the products we purchase, which include a hydraulic shear for the manufacturing of 206 and 206 slab and sheared steel. 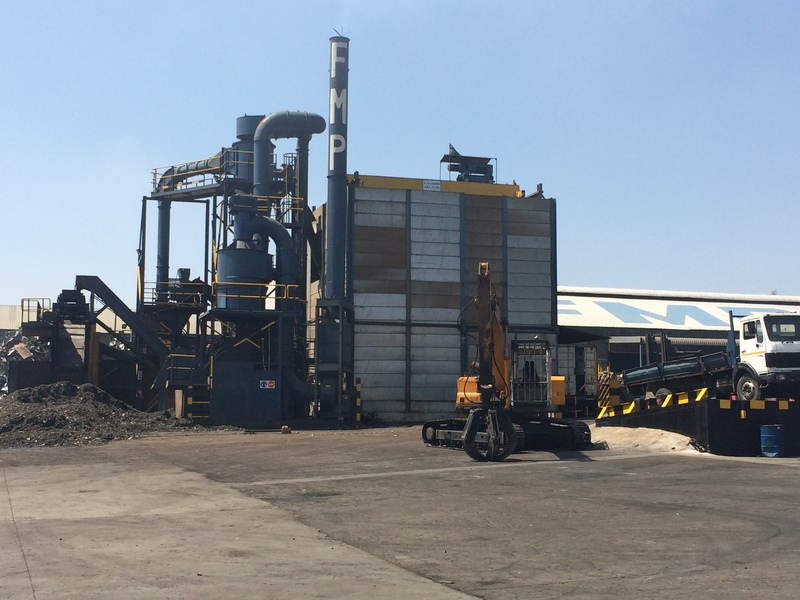 We also have a modernised Grinder plant for the production of 211 coolant and frag.